Cadets that are scheduled to tag at Walmart will be dropped off at Walmart 10 minutes prior to the start of their tagging shift and picked up at Walmart at the end of their shift. 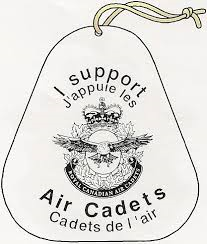 Cadets that are scheduled to tag at Moncions will be dropped off and pick up at Moncions (East end of Pembroke not at the West end Mall), please arrive 10 minutes prior to the start of your shift. Cadets tagging in Petawawa will be dropped off at their respective locations 10 minutes prior to the start of your shift. Dress for tagging is C-2 – i.e Tunic, Tie, Dress Shirt etc. – along with the outer layer of the parka if you have one. 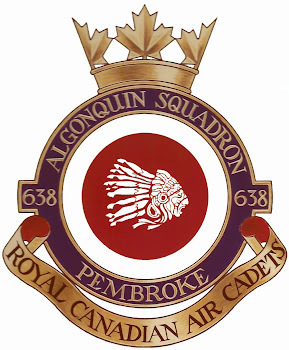 Cadets are reminded that you are representing 638 Squadron and uniforms should be at their best. Any questions or concerns can be addressed to OCdt Wendy McGinley.